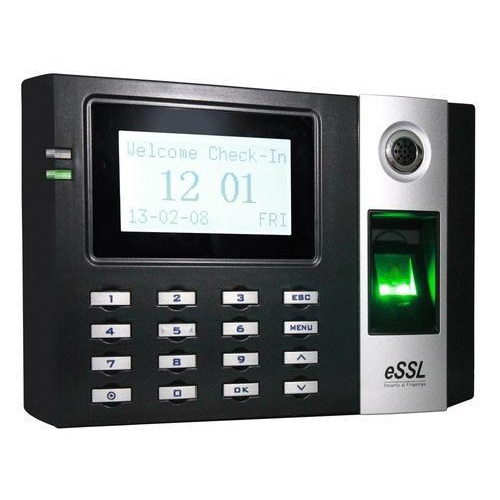 Keeping our synchronization with the development taking place in this industry, we are engrossed in delivering a broad range of Fingerprint Biometric Attendance Machine. Since our commencement in the year 2016 at Kolkata, West Bengal, we, MS Biomatrix Solution, are counted among the reliable organizations engaged in wholesale trading and service providing quality assured range of products including Fingerprint Scanner, QR Code Scanner, Aadhar Kit, Biometric Attendance Machine and many more. Our vendors are selected after thorough research with the aid of dedicated procuring agent. Backed by our team of brilliant and talented professionals, coupled with our vast warehouse facilities, we have been able to deliver superior quality products to our clients.